There’s an old saying “you are only warm if your feet are”. That’s why we don’t compromise on safety footwear. 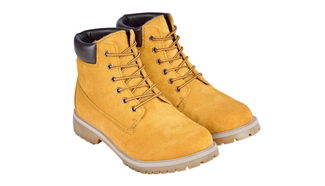 We supply footwear to meet the most demanding work sites from safety wellington boots to warehouse footwear and boots with underfoot protection. We also supply walking boots.